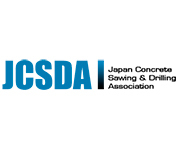 In IACDS Diamond Award 2019 two winners will receive the recognition of the industry for the product and job done. 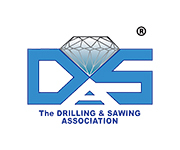 As part of the novelties of this edition, IACDS prepares a yearbook, an extensive document (based in the publication of previous years made with all the contestants taking part on the Diamond Award) with information about the prices, the shortlisted companies, the judges and the advertising of the sponsors, as well as summarizing the novelties of the association in the last year and also gives more visibility to the industry, the National Associations and our suppliers. 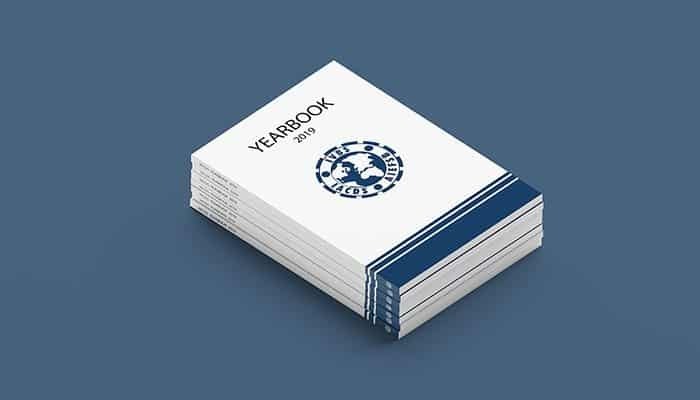 The yearbook will have 80 pages with interesting contents about the industry, the companies that are involved in it, the activities and goals of the IACDS members and the news of the associations. The publication is available, free of charge, in the library of IACDS website by June and also on the websites of all the National Associations. 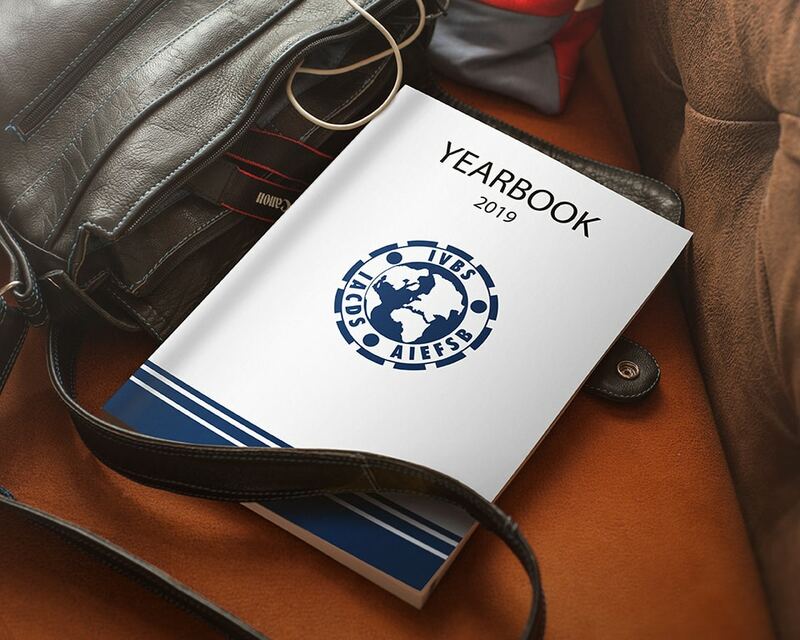 With this publication, IACDS wants to reach out to stakeholders, give relevant information about the industry, the activities and the companies that are involved in it and get more visibility not only for the association but also for the companies and entities that support the yearbook (through editorial coverage and advertisement).